Want to keep training hard? Want to keep training hard? Move Well. Health & Fitness is a lifestyle. Eat well, train hard, recover and repeat. It’s often a hard road at first but with persistence it becomes enjoyable and then you wouldn’t have it any other way. The key to the Fitness is moving often. The key to a lifespan of moving often is moving well. I love to see people sweating and training hard. It pleases me to see a strong transition away from traditional body building regimes to more compound, whole body movements that get placed under the banner of ‘functional training’ (more on this topic to come). We were designed to sweat and perform complex movements and this is why our bodies respond to and why we are drawn to this type of training. However, too often we start training with niggles, restrictions, tightness or we pick them up soon after we’ve started. Sometimes we think we just have to exercise through the pain and eventually our bodies will adapt and correct. Now, I’m not talking about the pain of muscles working hard or the pain experienced when sustaining maximum heart rate. I’m talking about the pain that doesn’t feel right. The pain we try to work around. Pushing through this pain in the hope our bodies will adapt is like expecting a cars wheel alignment to correct if you just keep driving it. The opposite is true. It gets worse. Just like the driver feels less in control of his vehicle and there is more and uneven wear on his tyres, we lose the ability to move well and there is more wear and tear on our joints. Do this for a long enough and you’ll come to an abrupt stop and there goes your fitness lifestyle. The Key to preventing all of this is ensuring movement quality throughout your training life. Movement quality = efficiency = durability. Back to the car analogy, you wouldn’t stick the most powerful motor engine into a rickety old chassis, right? Then why load fitness onto dysfunction? So how do you know if you are moving well? We use the FMS to screen full body movements. 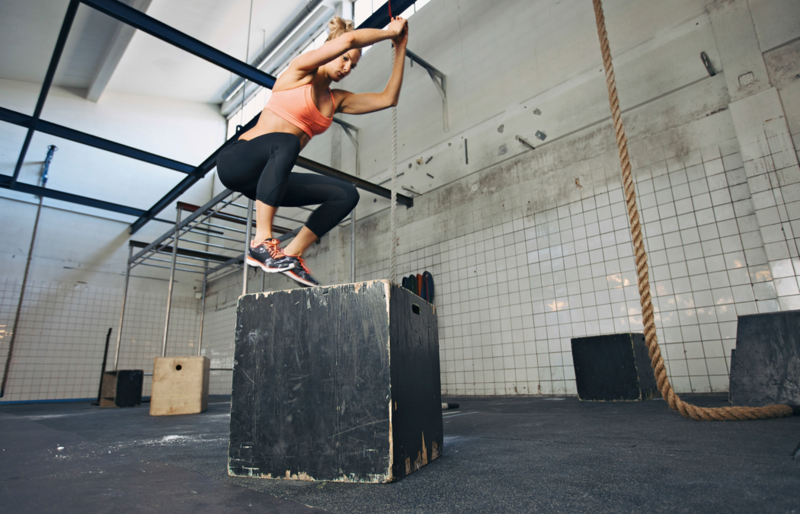 It allows us to quickly see if you have acceptable mobility, stability and strength. The 7 screening items are: shoulder mobility, straight leg raise, trunk stability push-up, rotary stability, squat, hurdle step and inline lunge. These movements are fundamental pre-requisites before loading for strength, speed, power or endurance. Acceptable does not mean perfect and moving well certainly does not mean that you are fit, it just means that you can move with minimal compensation and that your body is ready to take on the loading from training. We’re not saying stop training hard, we’re saying do things that promote movement quality – massage, foam roller, stretch, posture pro, stick work, yoga. Just make sure it is effective and that you can see rapid and almost instantaneous improvements in movement quality. The catch is, you won’t know if you don’t measure. At Focus Physio & Pilates we are passionate about allowing people to appreciate how they move. We also love working with great Health professionals including Chiropractors, Osteopaths, Exercise Physiologists and Personal Trainers to ensure movement quality is optimised. We invite you to book in for an obligation-free movement screen and see how you score.